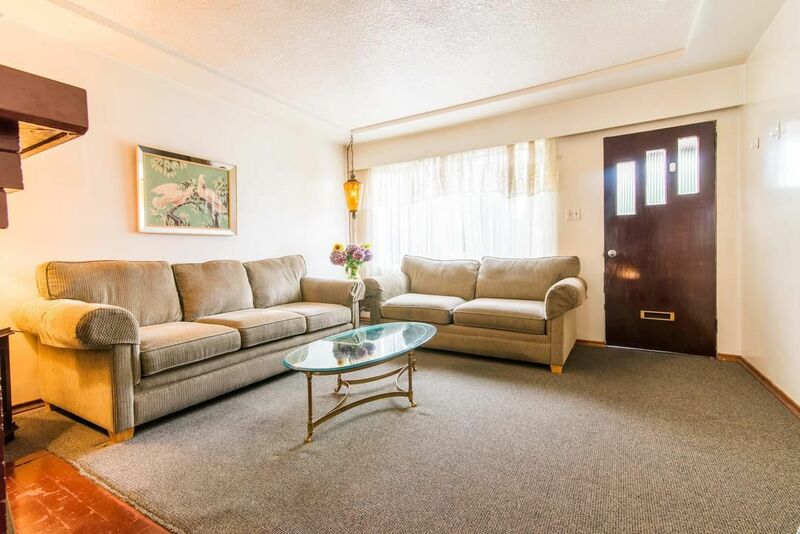 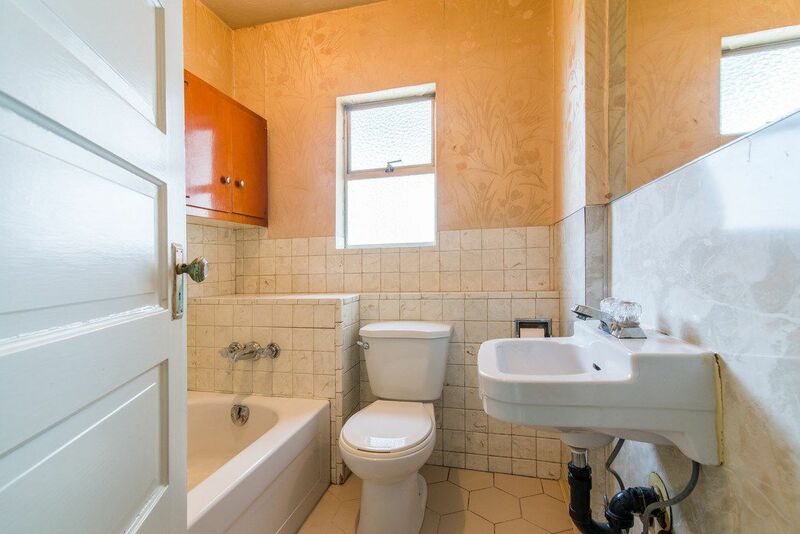 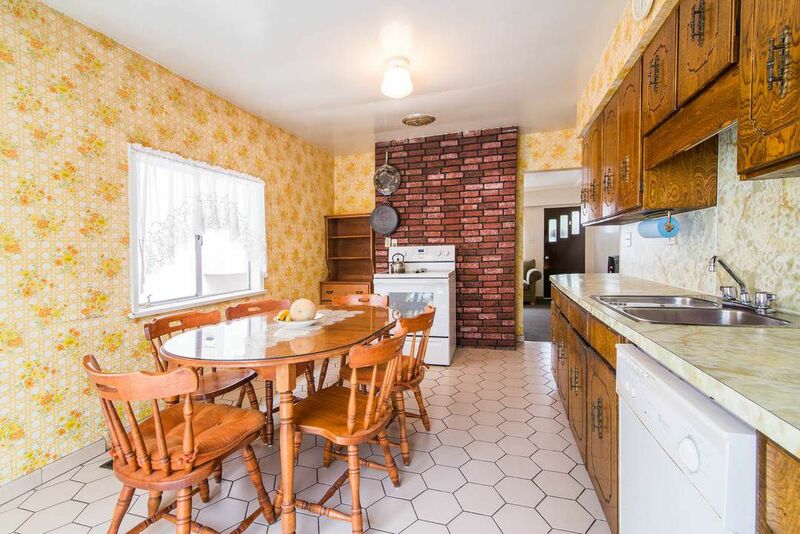 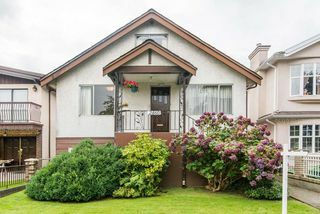 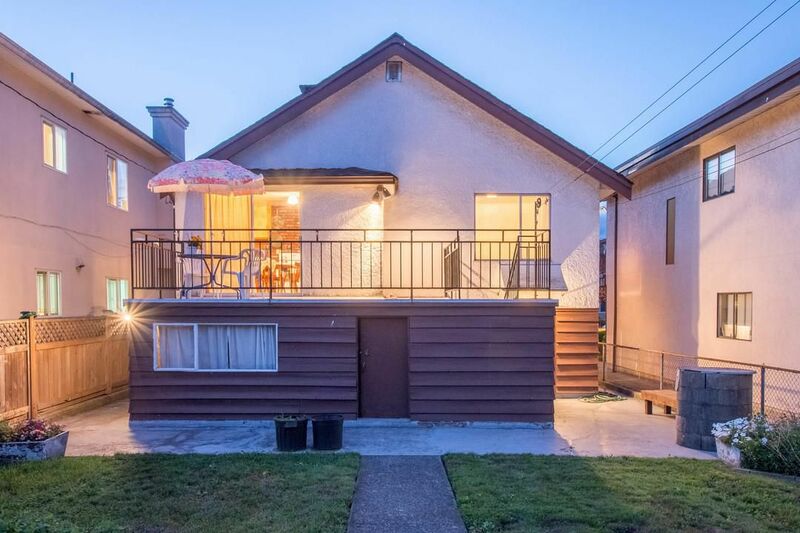 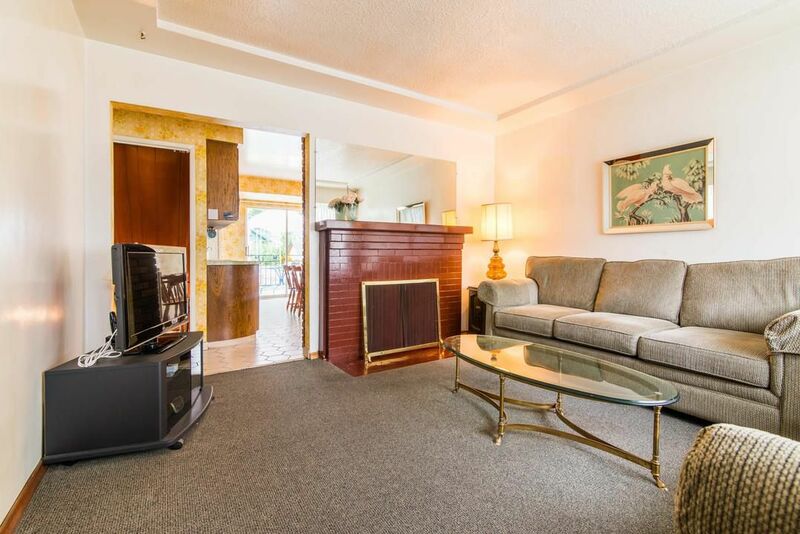 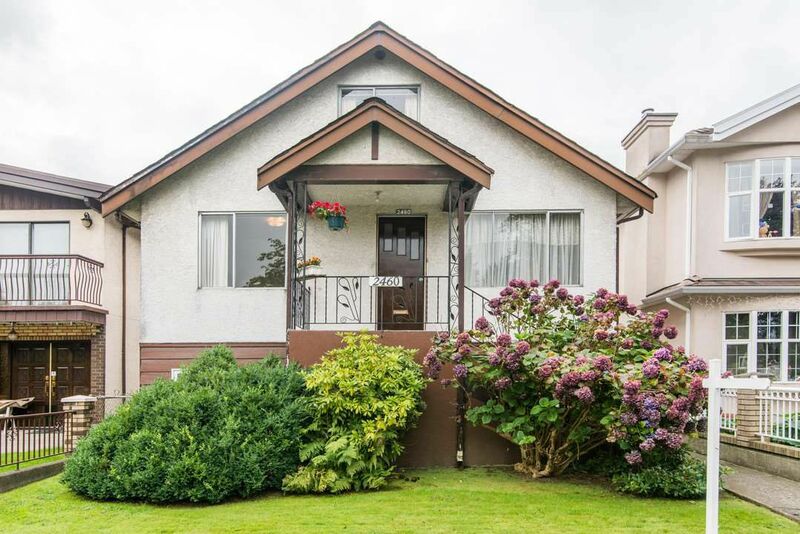 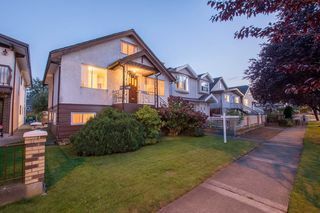 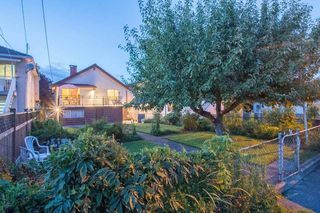 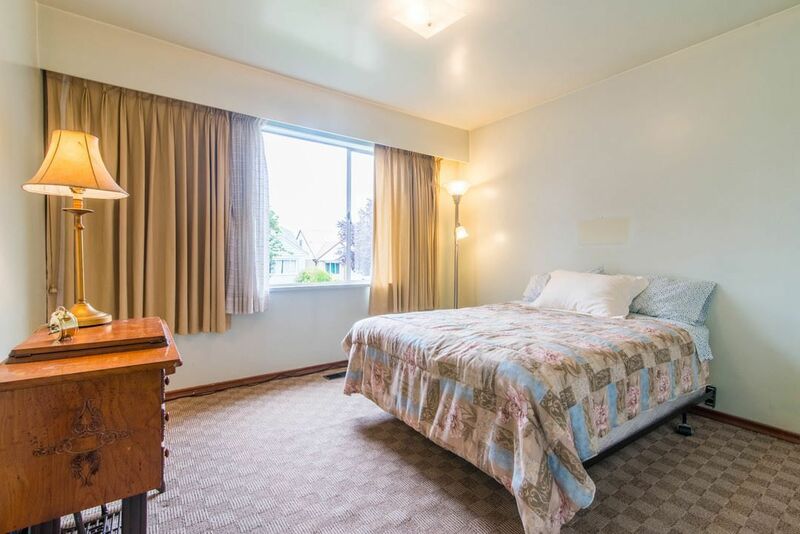 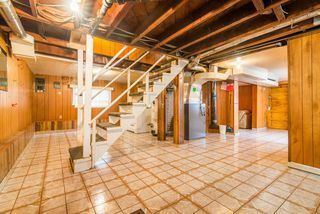 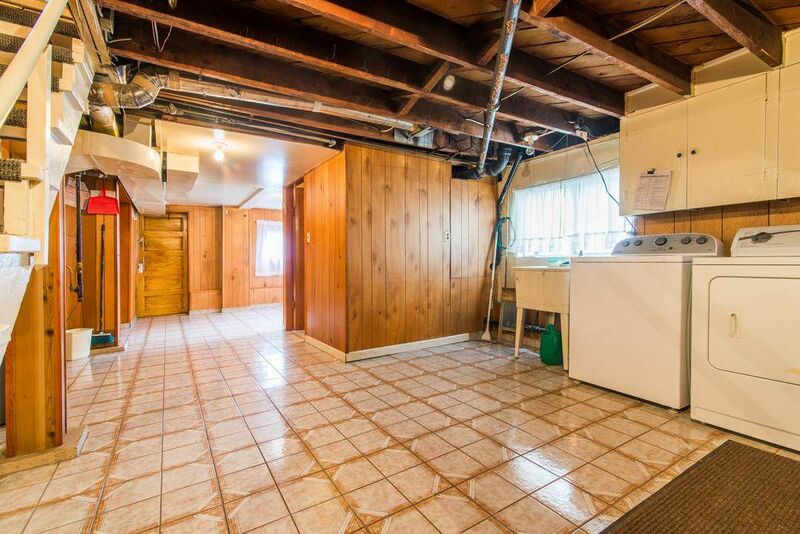 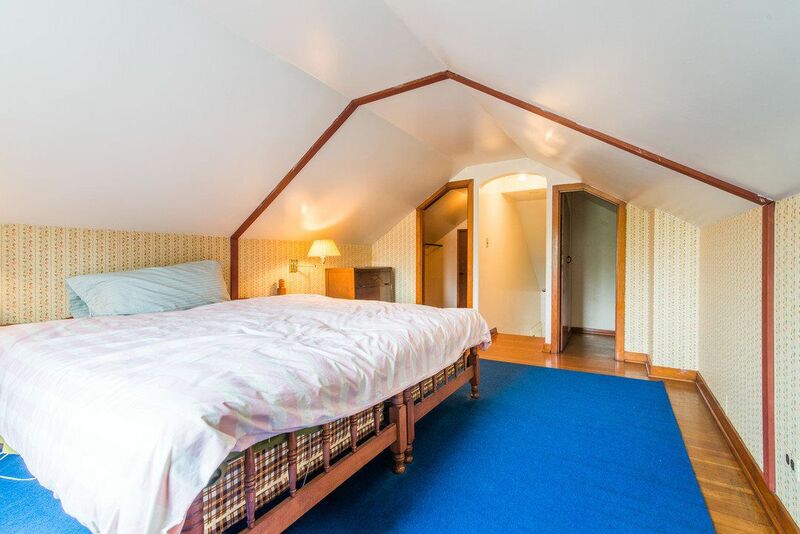 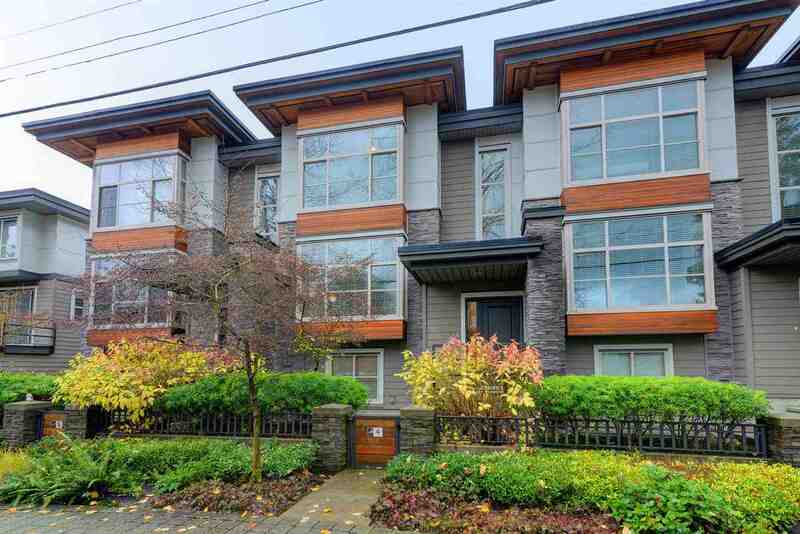 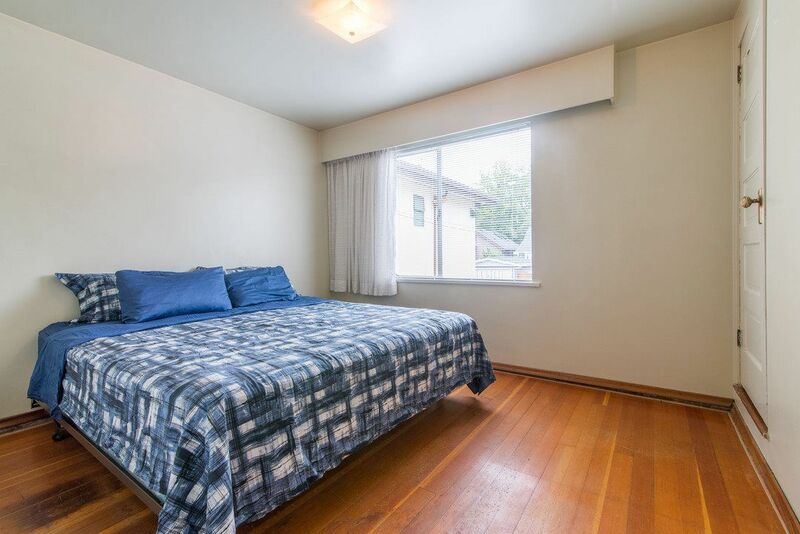 Opportunity knocks... this East Van gem has been lovingly maintained by the same family since 1951! 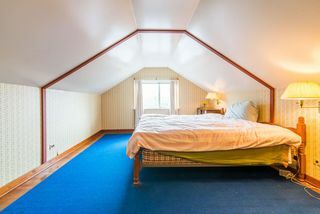 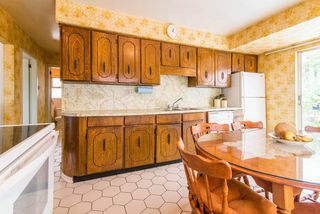 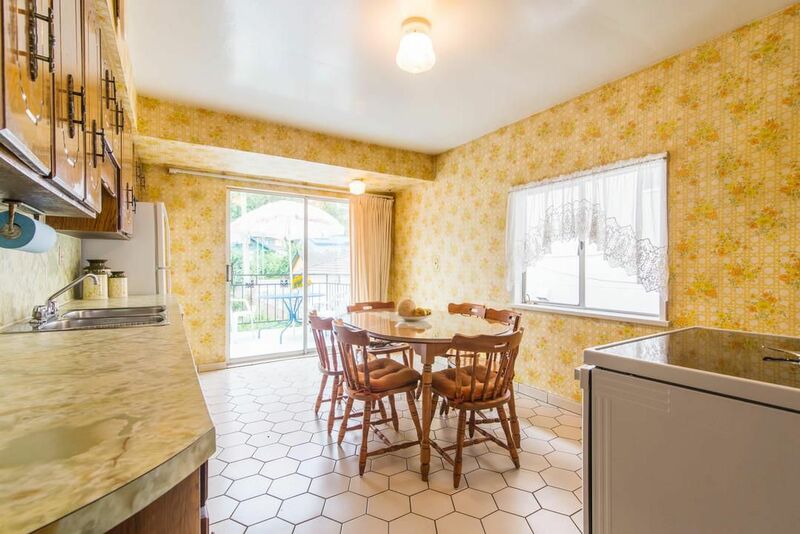 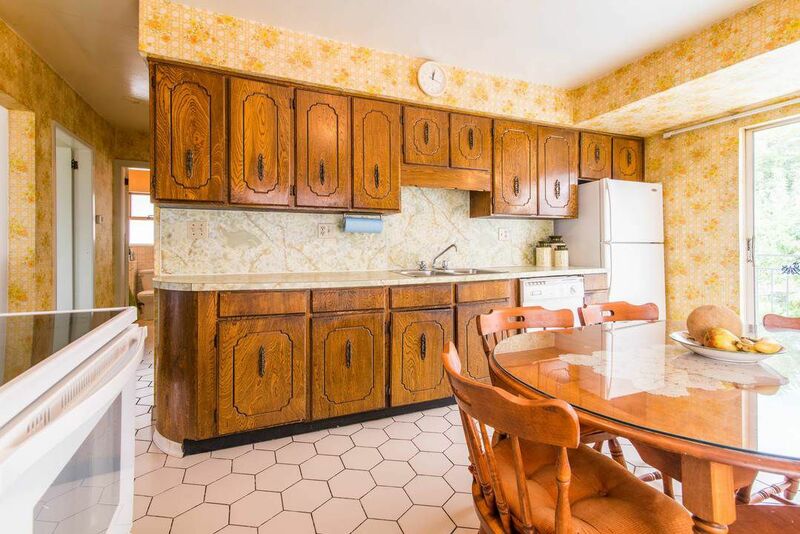 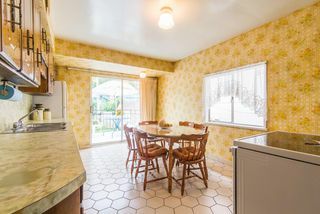 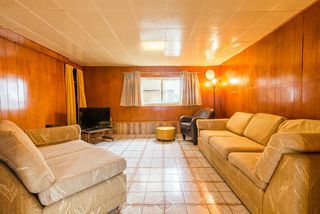 A combination of original 1920's design features with 1950's vintage, quality upgrades and modern barely-used appliances, efficient gas-burning furnace and a 3 year old roof. 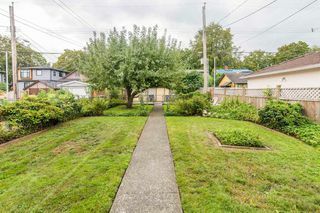 Lane access and zoning that permits creation of a laneway house for extended family or tenants. 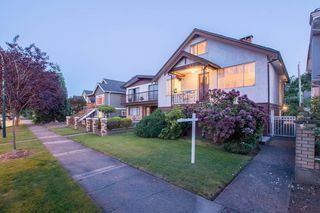 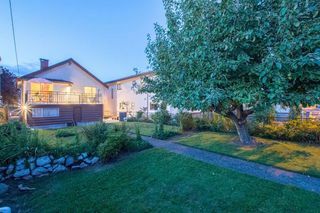 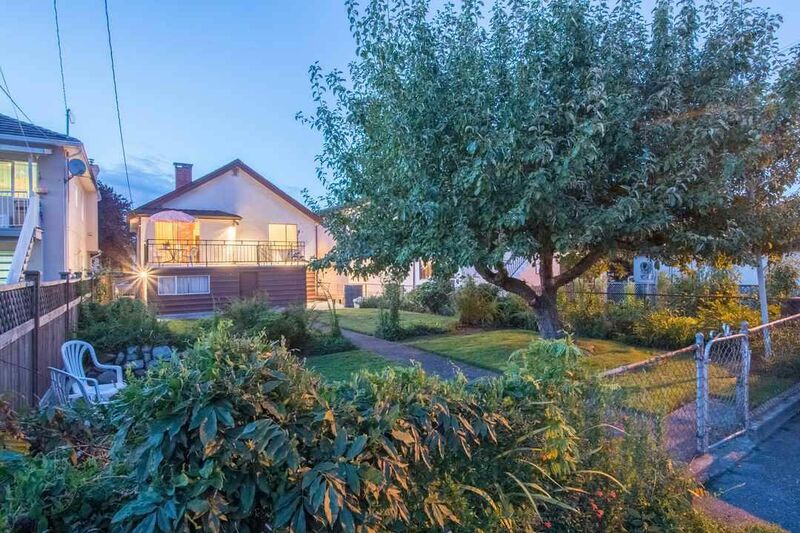 With mature gardens and boasting a flat fully fenced south-facing sun-drenched backyard, the house is located on a quiet family-friendly street, minutes to schools, parks, shopping, buses, and to iconic East Van attractions like the PNE & Commercial Drive. Wonderful view of North Shore mountains.